Trade not Aid is a movement that has been in motion for a long time with the aim to dispel the misconception that Africa needs help rather than investments. The Ethical Fashion Initiative (EFI) stands as a giant supporter of that movement as their byline states “Not charity, Just work“. Over the years, the ITC Ethical Fashion Initiative Africa has continued to encourage the demand for traditional craftsmanship by creating jobs for community groups of trained micro-artisans in Africa who make beautiful objects of high standards and quality. Recognizing that fashion is driven by desire, the initiative works closely with international designers to create handcrafted treasures consumers crave; ones that are truly luxurious, including in ethical and environmental dimensions. In return, these artisans get a fair wage and the power to change their lives and those of the people in their communities. The finished products like the idea is a beautiful thing, and we acknowledge designer labels who have joined forces with the ITC and artisans from the continent to create fashion that’s authentically African. Vivienne Westwood is an English fashion designer who started working with the EFI two years before She announced that she was shunning further expansion of her business as a way of tackling environmental and sustainability issues. She continues to work closely with the Initiative and artisans in Burkina Faso and Kenya, producing handmade bags, accessories and woven fabrics inspired by Africa and surroundings they are produced in. Vivienne Westwood’s Gold Label show in Paris featured a Maasai beaded clutch, crafted in Kenya through the Ethical Fashion Initiative. Vivienne Westwood and the Ethical Fashion Initiative are on a mission to bring the prime quality of slow-production back into the fashion business through hand-painted fabrics. MIMCO is an Australian accessory brand that recently landed in South Africa, touching down in East Africa as well to partner with Kenyan artisans on a collection that merges fashion, function and fair work. This was part of a two-piece collaboration with the EFI. Designed in Melbourne, created in Kenya, the Afrigraphico Tote, a product of the collaboration incorporates traditional Maasai hand-beading and artisan silk-screening with a futuristic, geometric pattern and motif hand-sketched by MIMCO designers. Karen Walker is an amazing designer who incorporates art into her designs, resulting in gorgeous pieces you know would be worth the price. In 2014, Karen Walker partnered with Kenyan Artisans to create simple, screen-printed pouches to go with every pair of Eyewear in her Visible Collection for the summer season. While working with the EFI, she has also created totes and purses in signature Hiding Cat print . Walker has been with the initiative since 2012. The Haitian-Italian designer Stella Jean who is strongly perceived as being African, is a long time partner of the ITC Ethical Fashion Initiative. For her Autumn Winter 2015 collection, she produced pieces using textures hand woven in Burkina Faso by groups of local women artisans who are involved in the EFI. With fashion as her megaphone, she continues to communicate stories of injustice through her clothing while incorporating ethical fabrics and working with artisans in Africa and Haiti. 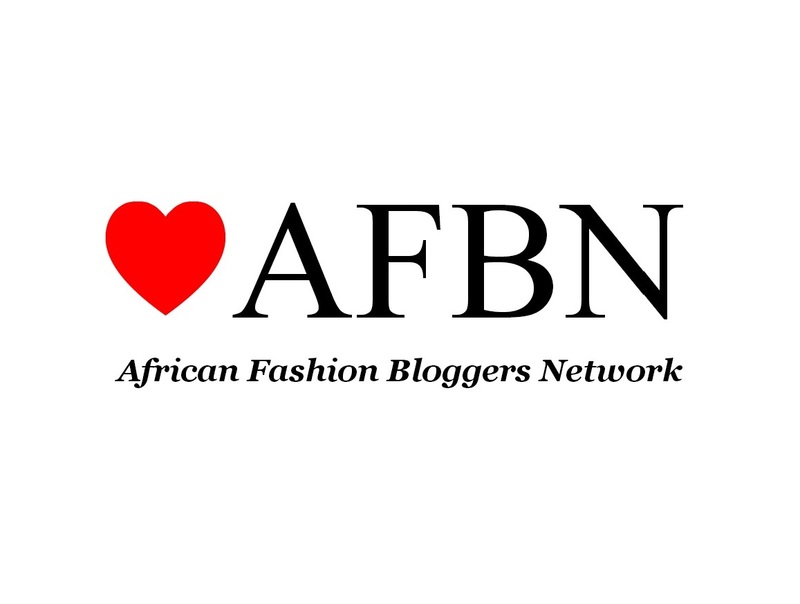 Recent years have seen a gradual growth in the African fashion industry, counting retail, e-commerce, and initiatives such as the Ethical Fashion Initiative (EFI) with a factory in Ghana and a number of collaborations from Ghana, Jamaica and Kenya. We urge for such initiatives to be replicated in other countries in Africa such as Nigeria, Ivory Coast, Ethiopia and Mali. While we work to become recognized and appreciated in the Global market, what we really need is for we as Africans first, to see the continent through new eyes and recognize the talent and potential that lies within.